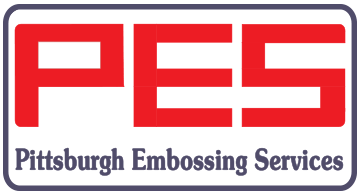 Pittsburgh Embossing Services (PES) has been in business for over 26 years and is considered the leading global expert in refurbishment and support services for Datacard card personalization equipment. PES offers refurbished Datacard systems (9000, MX6000/MX6100, Maxsys etc. ), individual modules, card facility security consulting, service contracts, equipment rebuilds/repair, various training programs, EMV software, and card personalization/fulfillment services. PES has developed an extensive parts program to provide a new PES brand of parts for the Datacard 9000 / 7000 systems. These PES parts will keep the Datacard 9000 / 7000 systems running beyond their “End of Life”. PES offers encryption software packages that will keep Datacard 9000 / 7000 systems compliant with Visa/MasterCard security standards. PES is also a USA dealer for Matica Technologies new card personalization equipment and services.